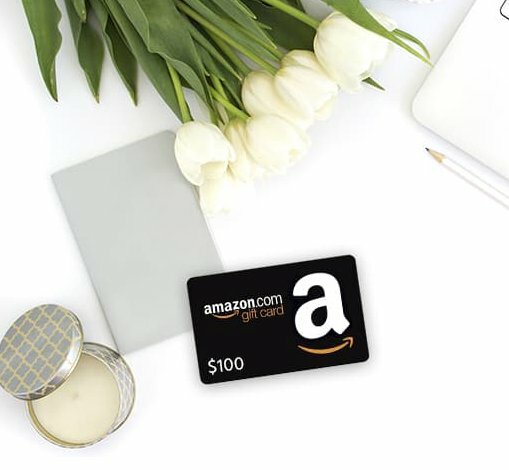 $100.00 Amazon gift card is the prize. One person will win a Amazon Gift eCard. It will be delivered via the email provided during entry.